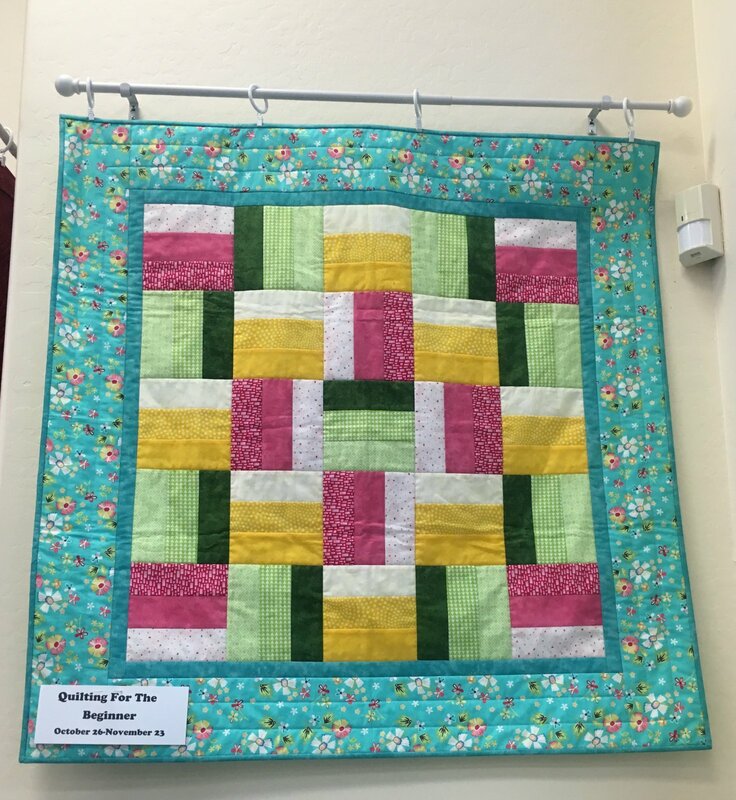 This four session class is based on the book Start Quilting by Alex Anderson. The basics of quilt making will be covered as you piece rail fence quilt blocks together in class. Then, learn how to add borders, basic quilting and binding as you create a small lap size quilt.